I have something so exciting!! 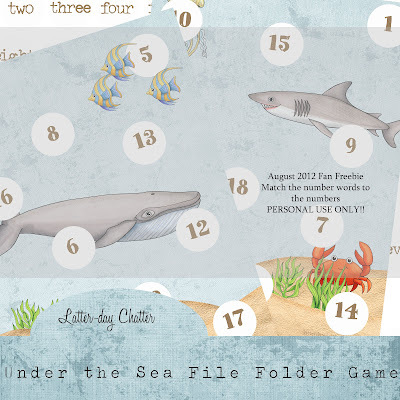 I've decided to give all your Facebook Fans and extra freebie that will NOT be available anywhere on the blog!!! It will be available until the end of each month. 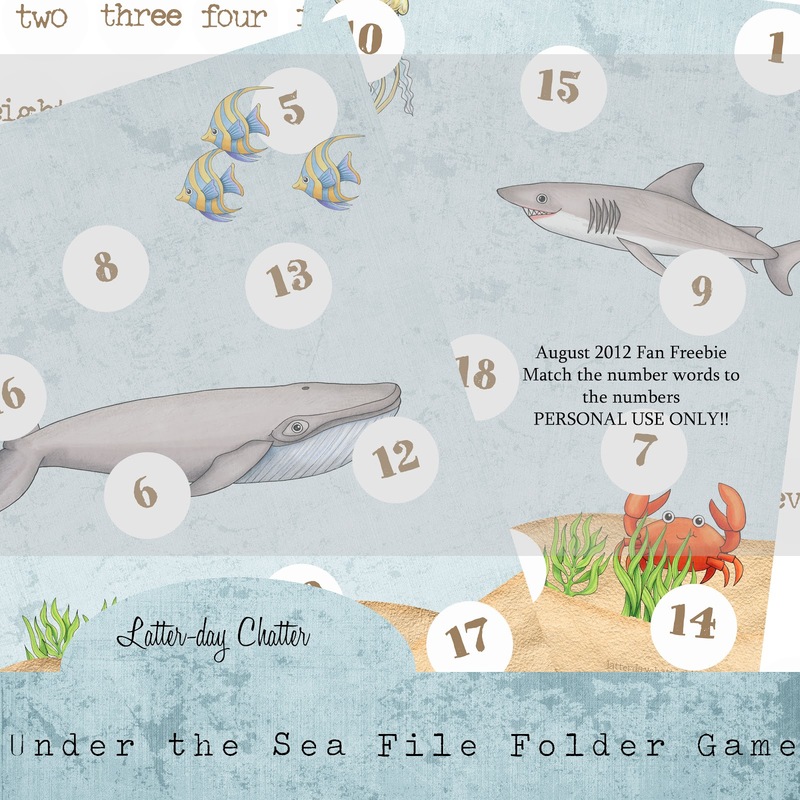 This month it's a file folder game!!! Cool right!?!?! Interested? Go to the Facebook page then "like" the page. Then go to the box that says "Monthly Fan Freebie" and click on the preview and download from 4shared. That's it, easy! Don't forget to download now before the end of the month. It's gone after that!